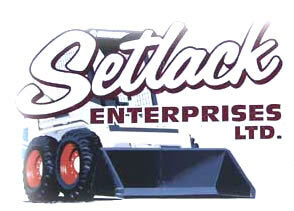 Setlack Enterprises Ltd. is known for their quality workmanship in meeting their client's concrete needs. They not only form and install rebar for new concrete but also break and remove existing concrete for sidewalks, for various sizes of cement pads and foundations. 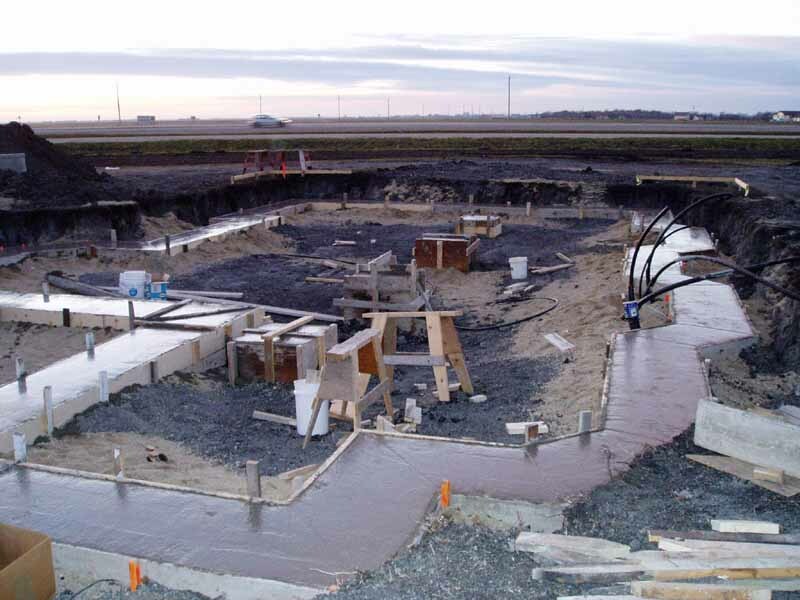 This foundation was poured for a custom made home, meeting the home owners specifications. 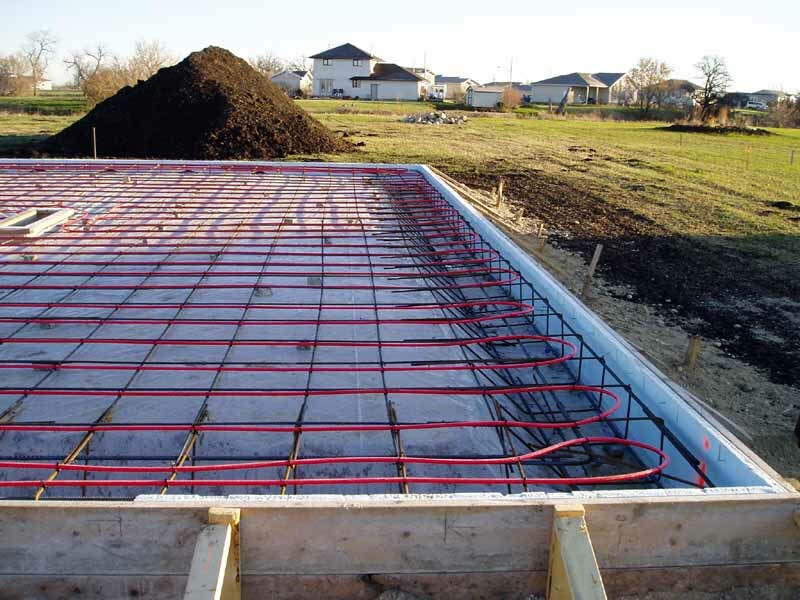 The owner of this soon to be shop, requested the necessary lines for in floor heating be installed.